Nothing warms like the feeling of a genuine welcome when you come home. This is exactly what you will find as soon as you walk through your front door when you choose the S3 studio/1 bath luxury apartment home. 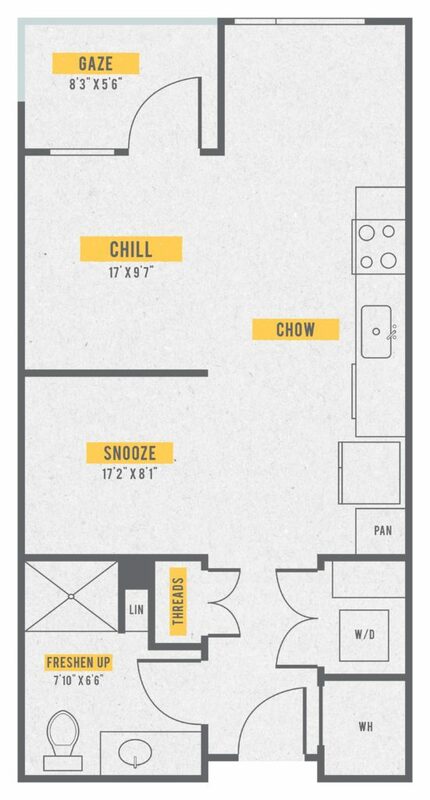 Your new 571 square foot masterpiece has all the space you need in a desirable layout that is perfect for a life on the go or long weekends with friends. As soon as you enter, you are met with access to your spa bathroom and ample closet. Opposite your spa bathroom, you find your laundry room. Farther inside your new home, you discover your sanctuary studio bedroom with plenty of peace and quiet. Past your studio bedroom, you can enjoy your welcoming living area that features access to your private balcony. Your living area and studio bathroom are opposite your galley gourmet kitchen. Enjoy the freedom to stretch your culinary imagination to the limits! 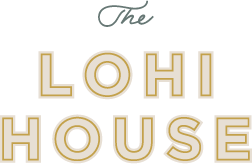 Choose the S3 studio/1 bath luxury apartment in Denver when you make the right move into Alexan LoHi at Dickinson Plaza luxury apartment homes in Denver Colorado today.